Over the last 18 months, as Literacy Coordinator, I have been working on a whole school development project based around reading. This has allowed me to delve into the subject of reading and develop my own professional development in order to improve reading across school. On Wednesday 6th March 2019, I presented my project at the course's conference and thus completed my project. Below is the case study I created. 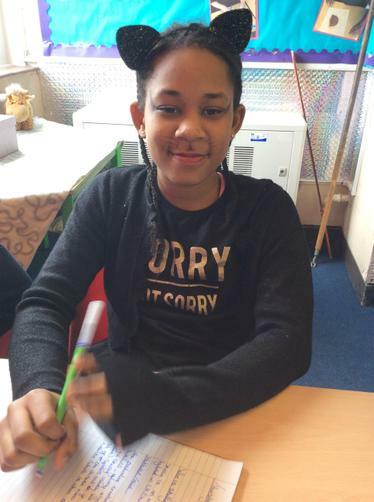 My next steps are to work with other schools in Nottingham City to create and engaging library space for our children and to continue to raise the profile of reading at Southglade. 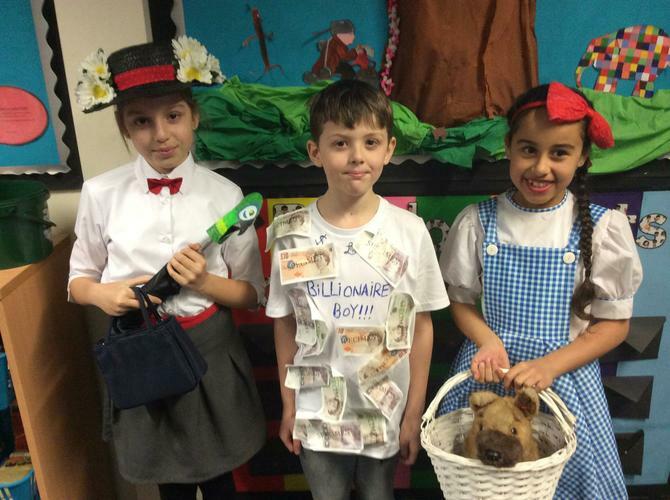 What a fantastic celebration of books! 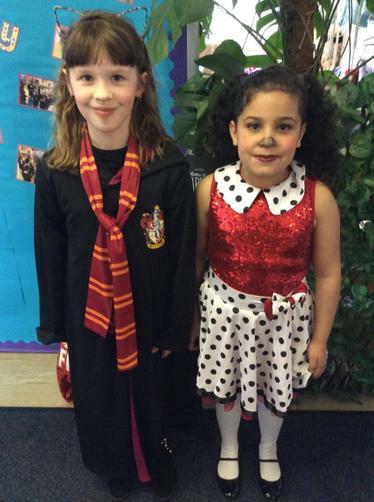 We love World Book Day at Southglade and thoroughly enjoyed sharing our favourite books. At present, our school library is undergoing refurbishment and is closed to all pupils. At Southglade we recognise that an appealing space with access to good quality books is imperative for our children to engage in reading. 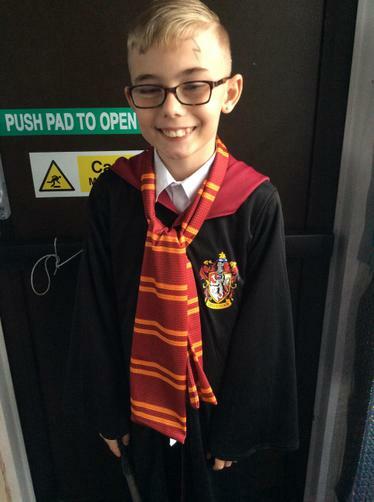 For this reason, the library will continue to be closed for the next few weeks while we order a heap of new and inspiring books and, hopefully, create an area where children love to read. 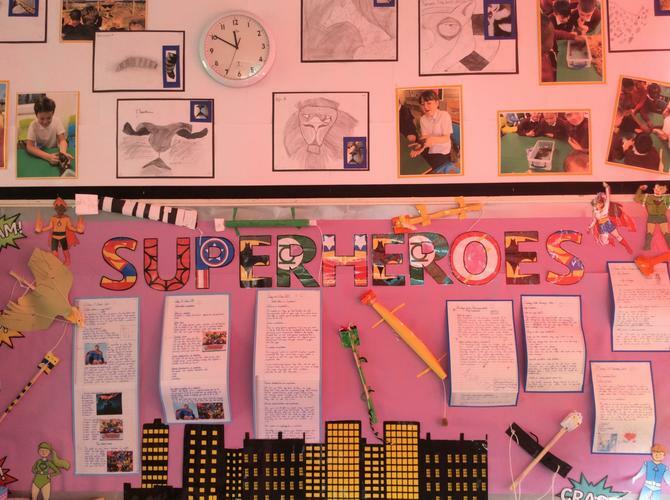 A huge congratulations to this half term's Writing Heroes. 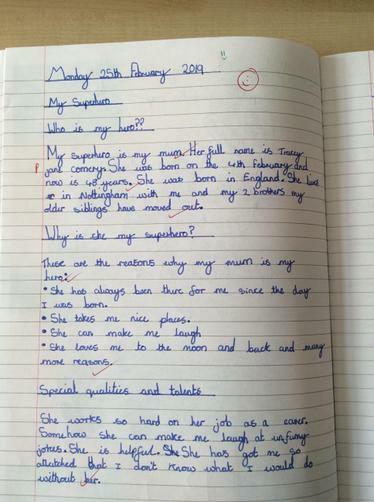 What an incredible selection of writing! 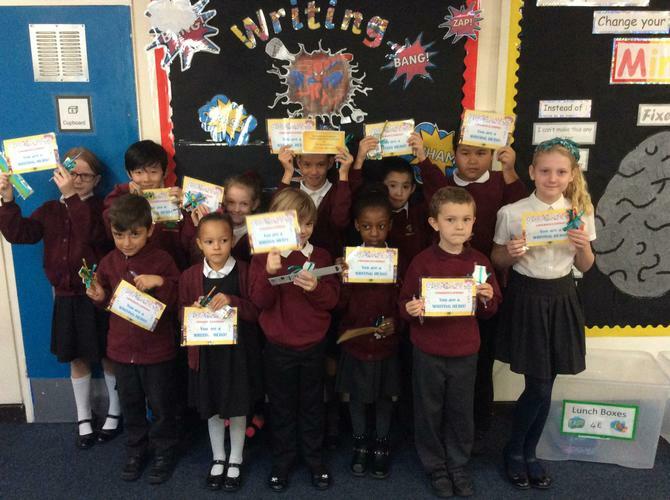 A huge well done to this half term's writing heroes! You've produced some work to be extremely proud of! 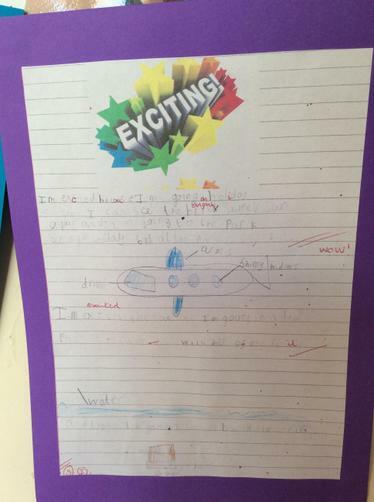 I met with my greater depth KS2 writers this morning to discuss the writing they have done so far this year. 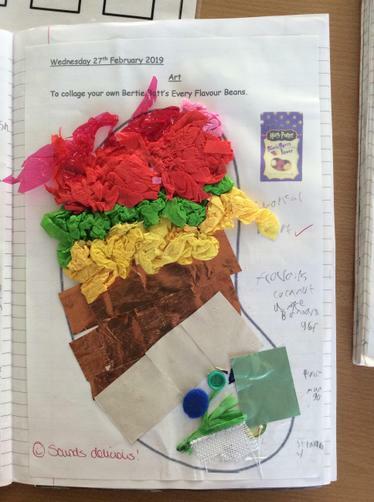 Here is a piece they have each chosen, which they are especially proud of. I can see why! 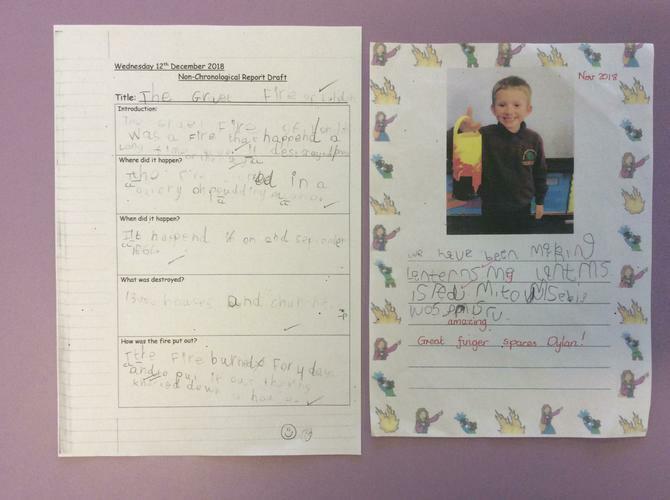 My greater depth pupil focus group in KS1 have been very busy filling out their applications to be one of Santa's elves! 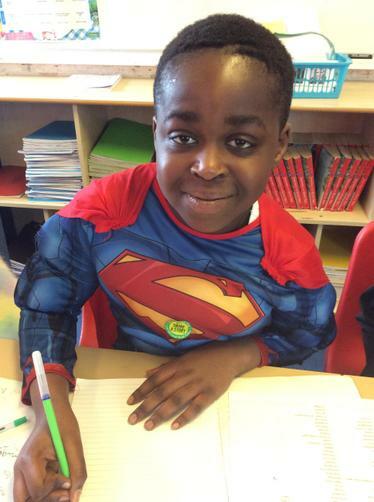 This half term we have launched our new Writing Heroes assembly. 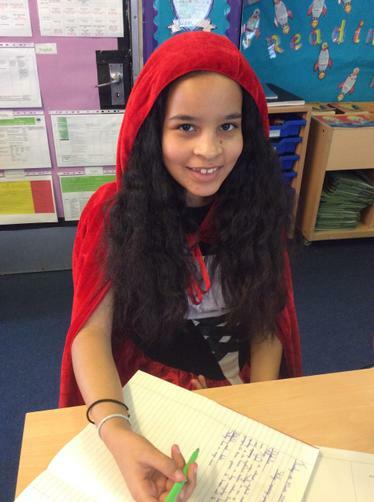 Each half term, a child is chosen from each class who has made an outstanding contribution to Literacy. This may be a particular piece of writing or a general improvement in their work. 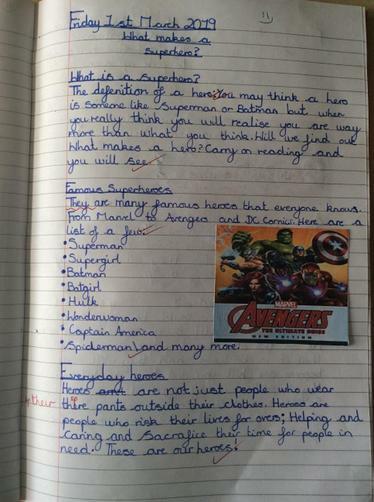 They then receive a Superhero notebook and pen with a vertificate and a go on the lucky dip! 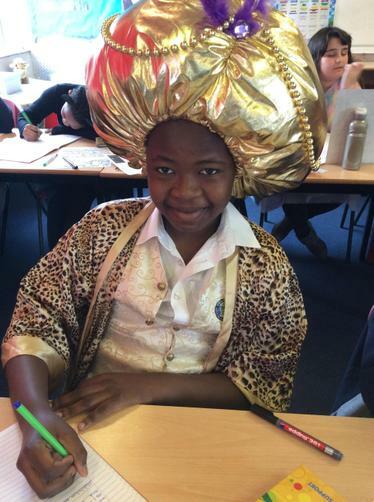 This week, two children won 'tea and biscuits with Miss Richardson and Mrs Carter'! A big well done to all these children! 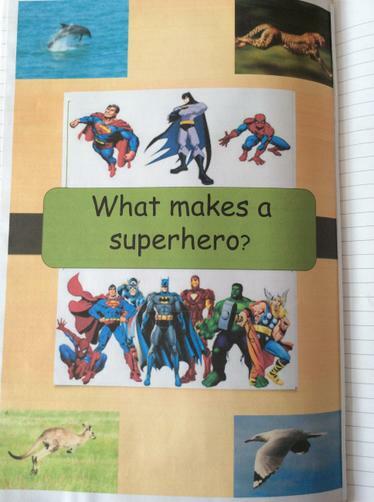 You really are writing heroes! 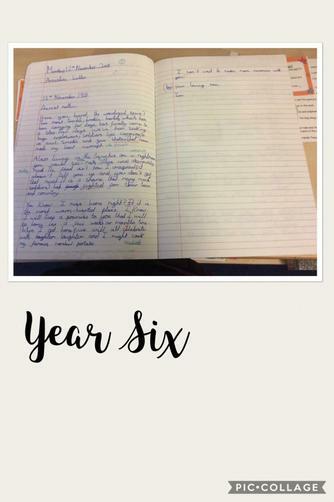 Literacy Co-ordinator and year 6 teacher: Mrs Amy Smith. 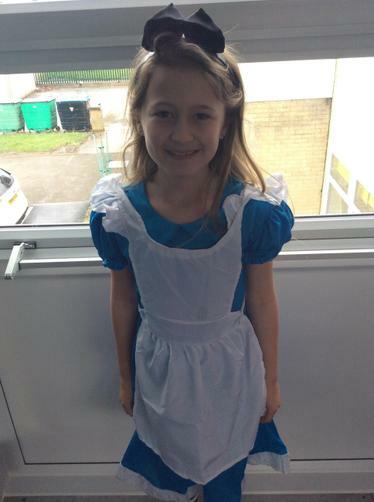 Mrs Alison Carter also oversees Literacy across the school as well as supporting lower KS2 as their phase leader. 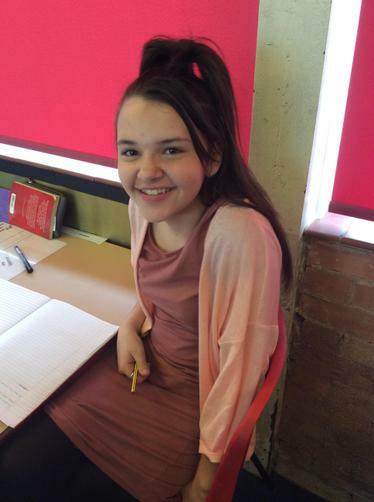 This year, Mrs Eleanor Bragg will be supporting cross-curricular writing across school as part of the Literacy team. This page explains our approach to Literacy across school. The writing in Literacy and across the curriculum uses a book-based curriculum approach. 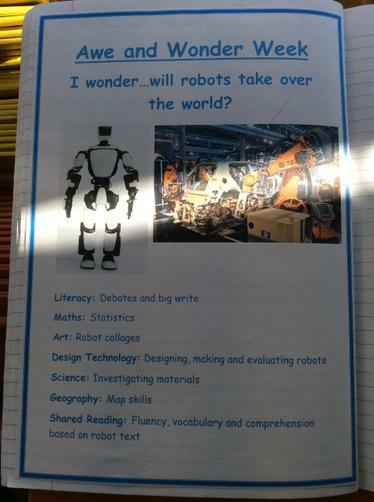 Each year group has a book that they base the Literacy work on for that term. Work in Literacy books should include a variety of shorter and longer writing tasks with evidence of some shared writing and guided work. 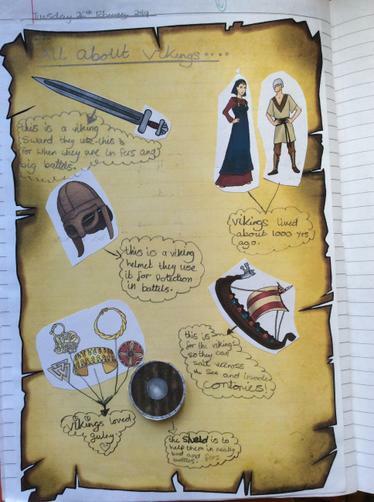 Examples of extended writing should be found in topic books and across the curriculum. For example, a recount from an enrichment trip, a non-chronological report related to the topic, an explanation in Science books. 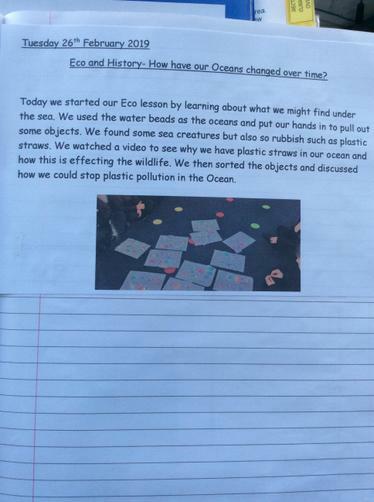 This is to show how our children can apply their writing and presentation skills across the curriculum and are not confined to writing in just Literacy. 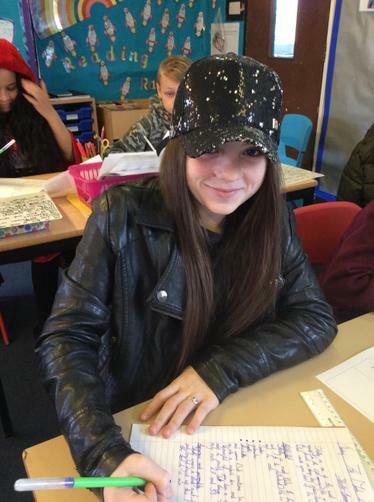 Talk for Writing is used in all year groups to motivate and engage children in the writing process. 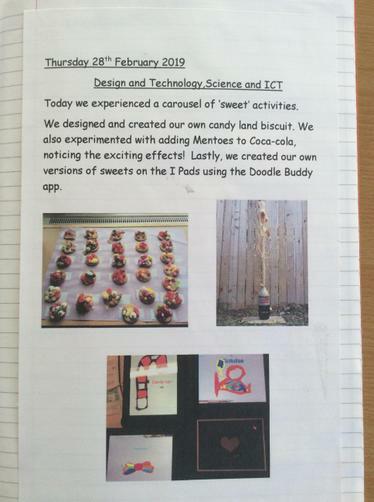 Each unit of work is planned using the immersion, shared and independent application stages. 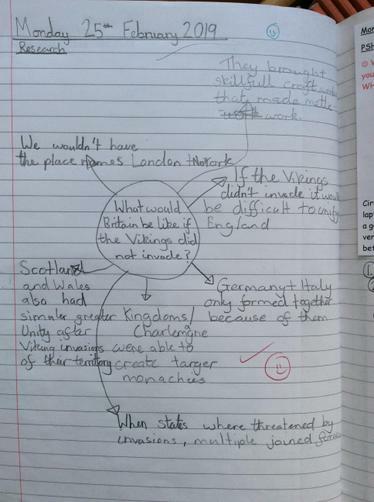 The work in Literacy books should show the build-up and progression of a unit of work starting with the children being immersed in the text type to shared and scaffolded writing to independent drafting and editing. 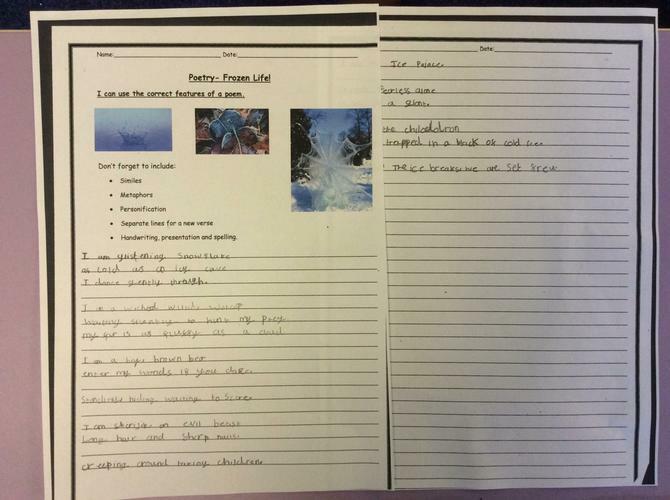 Drafting and editing is the process used for independent writing. 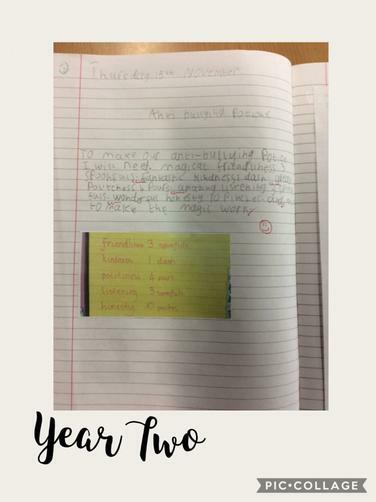 After the children have been immersed in a text type and had writing structures and vocabulary modelled to them by the teacher through shared writing lessons, the children move onto drafting their own writing. The children follow the process of ‘write a line, miss a line’ to allow themselves the room to edit clearly. Once the draft is complete, teachers will mark the work without giving deliberate prompts for improvement. 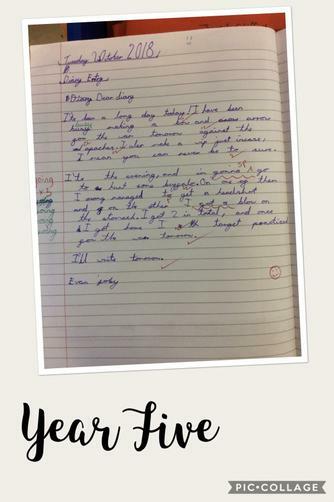 Teachers may write ‘sp’ on a line where children have made a spelling mistake or bracket a paragraph and mark it ‘p’ to indicate where punctuation needs attention. 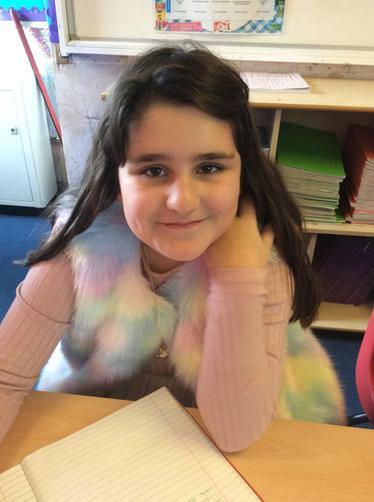 The children are given the opportunity to edit each line using a green pen on the line they missed out and can independently use dictionaries and word banks to help edit their work. 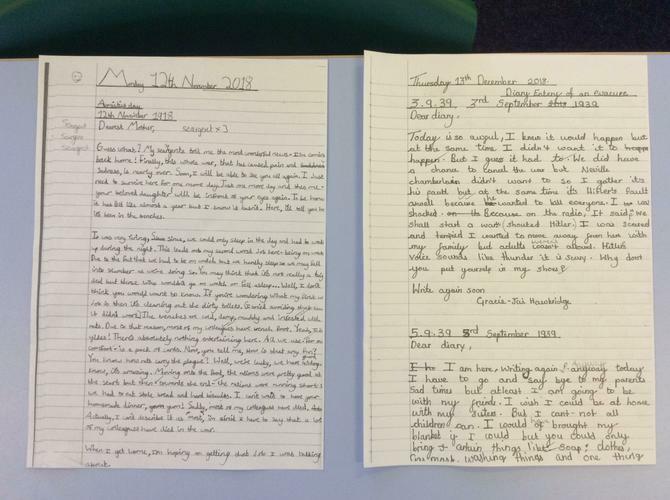 This shows clear editing and improvements that are made to their writing. 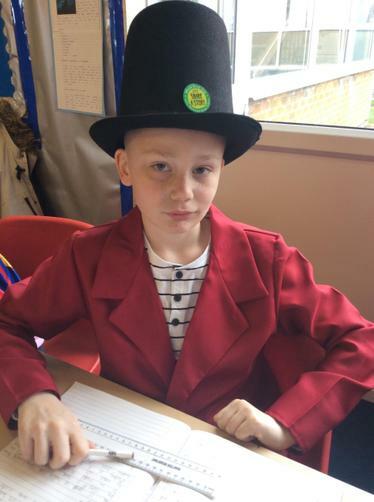 The children may be given a particular focus to edit. 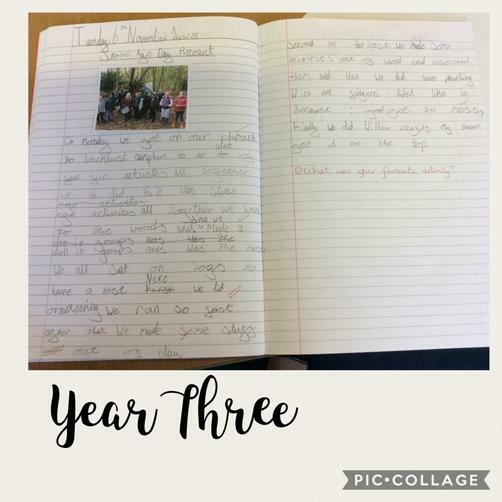 Big Write is something that we will be reinstating this year with a view to incorporate cross-curricular writing in this area. 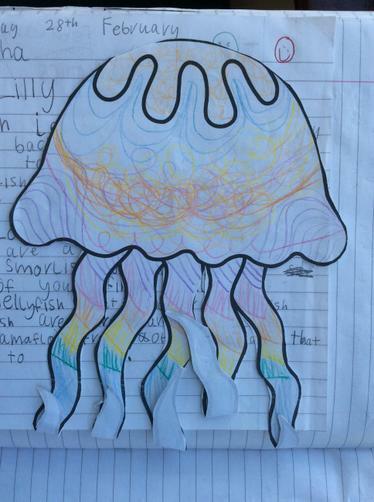 Big Write allows children to use a stimulus such as picture, story, video clip, news report etc. 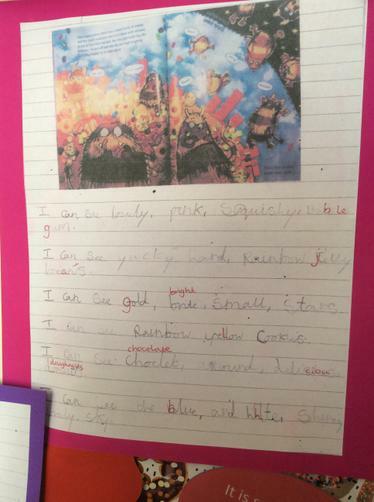 to create a piece of writing separate to the unit they are currently working through in Literacy lessons. 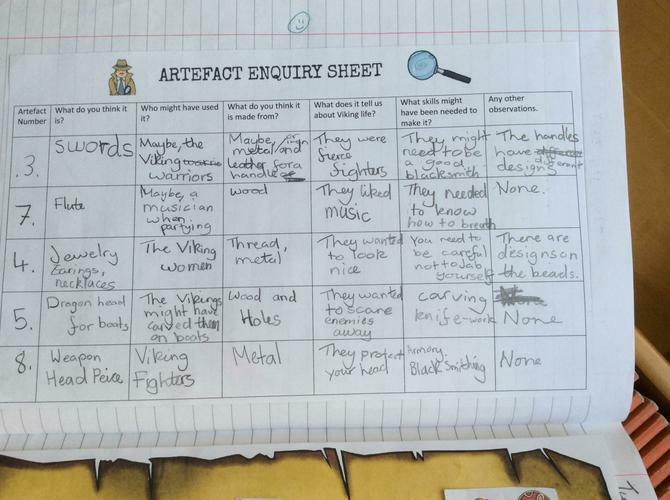 Big Writing is recorded in Literacy, Topic or Science books, depending on the context of the piece, and is assessed by teachers using an assessment checklist, which can be found in the back of the writing portfolios. This is to formatively assess and track the progress in writing. 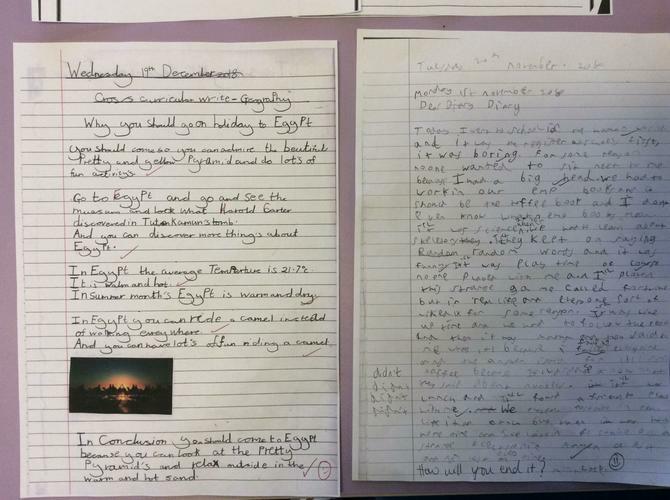 The standard of presentation should be high in each year group with dates and learning objectives underlined with a ruler from KS2. 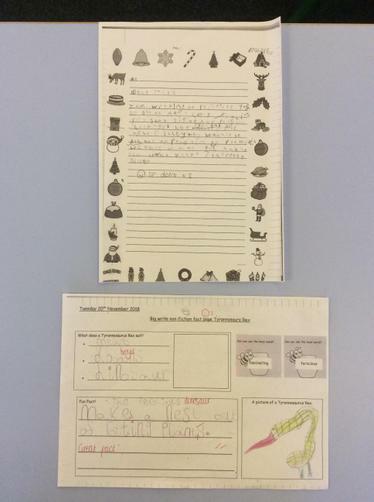 We are working towards children being able to show joined handwriting by the end of Year 2. 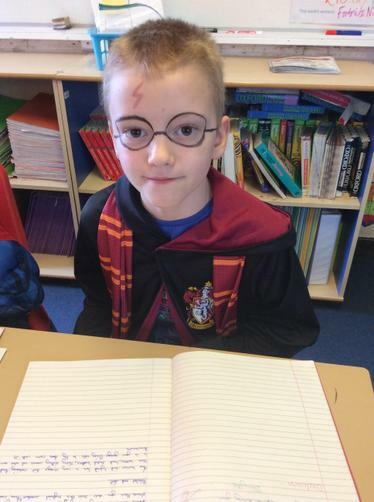 We follow a handwriting scheme (PenPals) across whole school. In each class there are either 2 x 15 minute sessions or 1 x 30 minute session each week. Handwriting practise must be done in purple handwriting books. 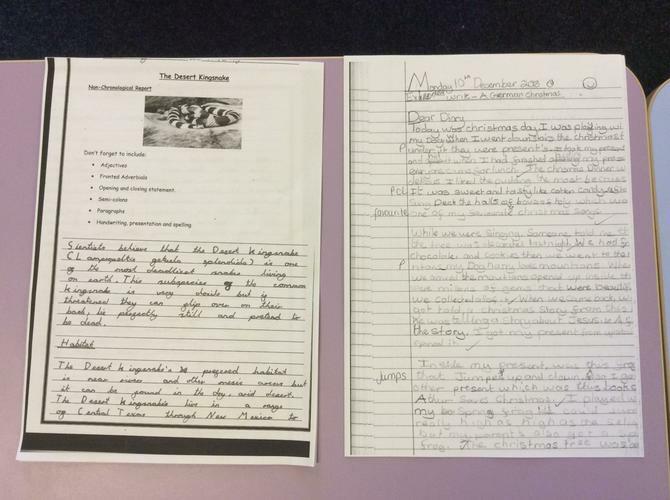 The literacy coordinator monitors the impact and progress of handwriting of our pupils to ensure they are applying handwriting expectations and skills across the curriculum. Teachers are expected to know the curriculum and objectives that each child is working within in order to support and plan for their next steps in learning. 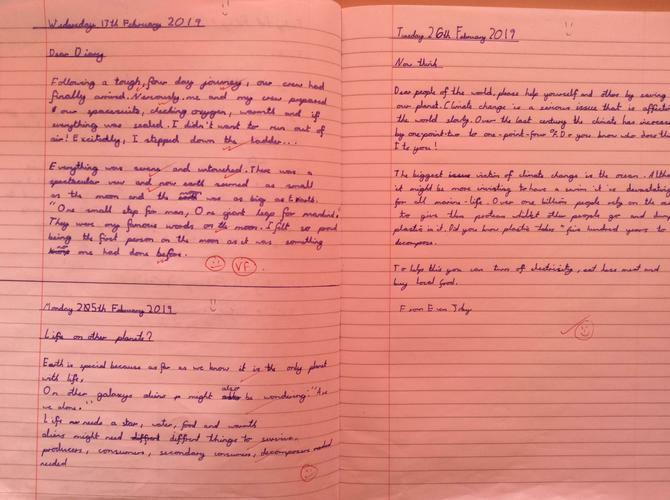 Marking of literacy should follow the Marking and Feedback Policy for each piece of work. This should include smiley faces and a ‘next step’ for learning (See Marking and Feedback Policy). 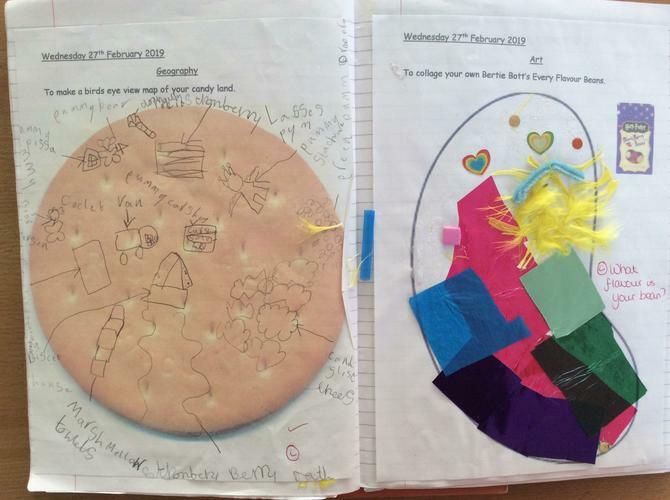 Children have the opportunity to read and respond to the marking and feedback in their book. 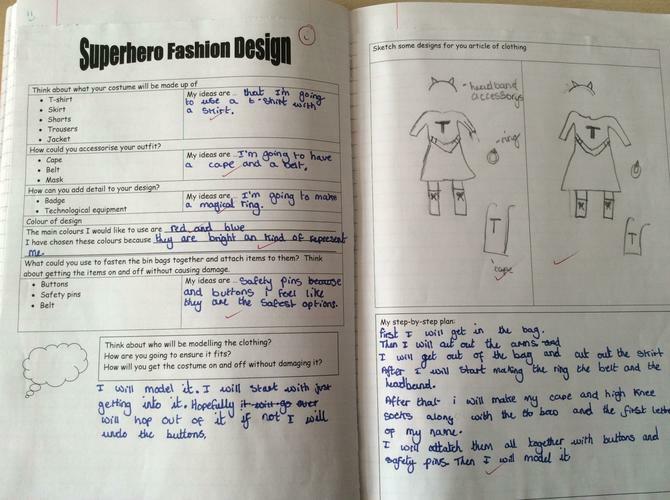 Self and peer assessments should also be planned into lessons. 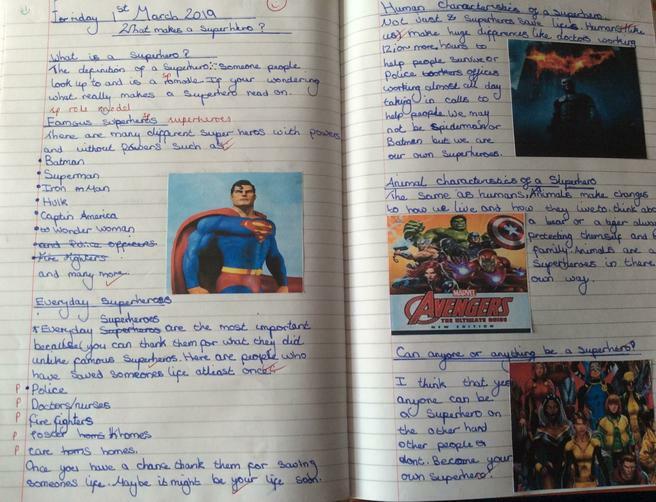 When marking literacy work, teachers should follow the whole school marking key which can found at the front of each book. 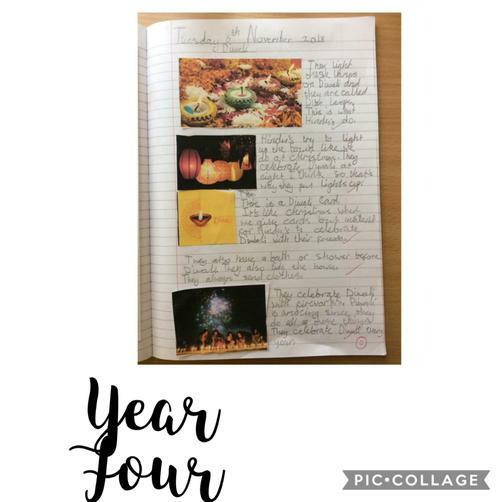 Our Writing Portfolios aim to show a range of independent writing, which is the outcome of a unit of work that has followed the drafting and editing process. 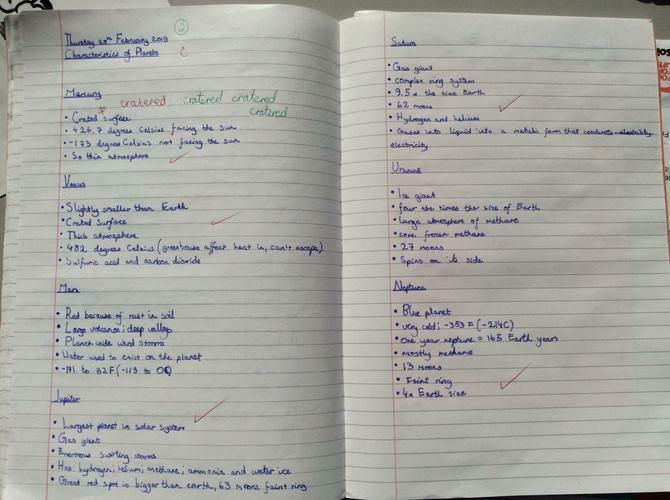 Work in the writing portfolios is assessed using an assessment checklist, which can be found at the back of the portfolio to assess against the objectives for year group. 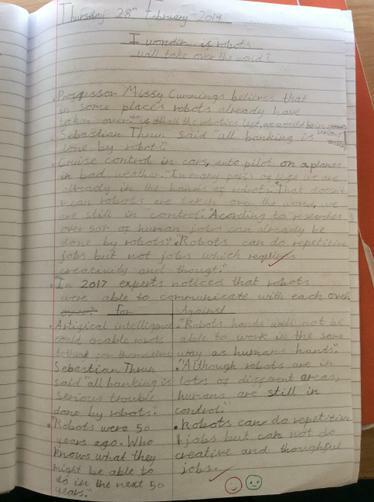 Independent writing is moderated to ensure consistent and effective assessment of writing across the school. Moderation is carried out within phase groups every term. Teachers are to ensure a range of independent text types are evidenced in writing portfolios in order to demonstrate a broad bank of evidence. 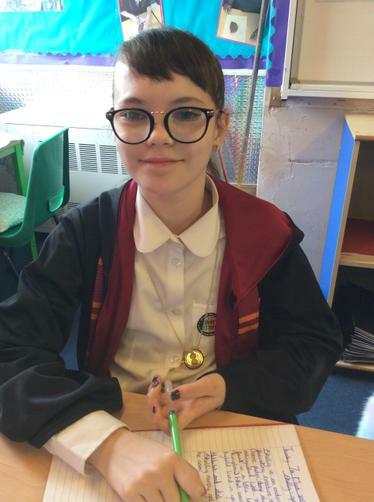 We also moderate as part of the ASPIRE partnership, which allows us to gain an insight into our neighbouring school's thoughts and processes within the subject. All staff use the school literacy planning format. The unit to be covered, key learning objectives and learning outcomes should be made clear on each weekly plan. Writing tasks (group or independent) should be differentiated to challenge and support the children regardless of their ability. 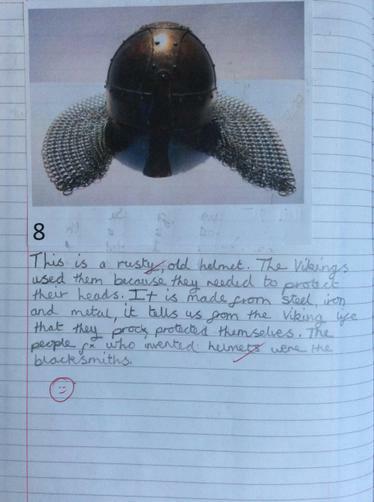 Where possible, examples of differentiation to be made evident in literacy books, e.g. 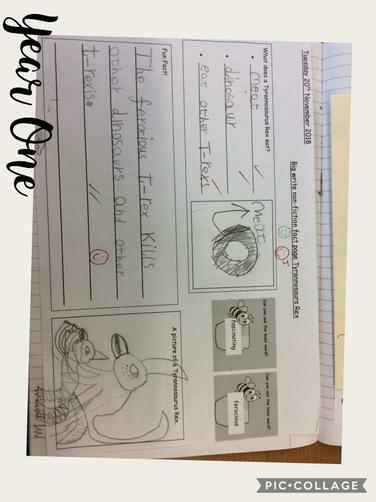 use of word banks, differentiated success criteria. 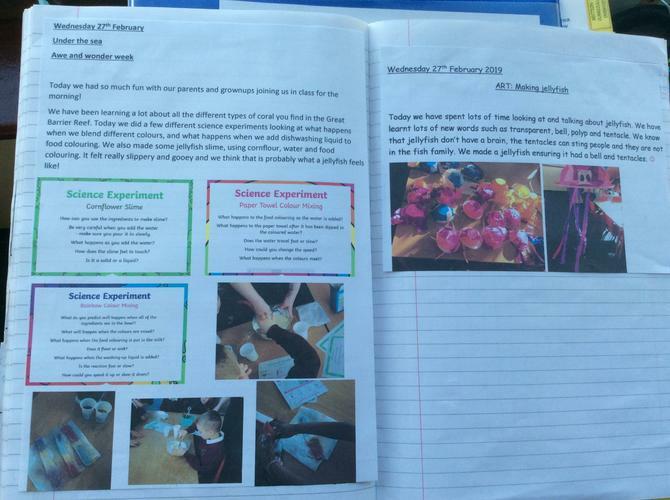 There is an expectation that literacy lessons have planned ‘warm-ups’ at the start of each lesson. These ‘warm-ups’ should be included on the weekly planning and where possible to consolidate or link in with the grammar focus being taught. These could include: SPAG activities, word and sentence games, up levelling of sentences, VCOP activities, Talk for Writing activities. Planning should show the progression of a unit of work and incorporate the drafting and editing process and allow time for the final version to be completed for writing portfolios. Planning also needs to include a weekly grammar lesson. 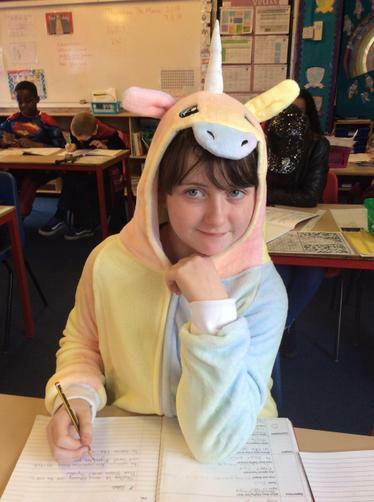 This lesson in an explicit grammar lesson which is differentiated to ensure children accessing different year group curriculums are able to access the grammar objectives they are working on. Staff may choose to remain on a particular grammar objective for more than a week to ensure the children can embed the knowledge and skill. Where possible, staff are to plan the grammar lesson to link with the class book to show are purpose for grammar and engagement. Evidence of grammar in books and differentiation of grammar is monitored by the literacy coordinator. At Southglade, we use "Reading Rockets" as an incentive across scshool to encoutrage our children to read at least three times a week, as per our homework policy. 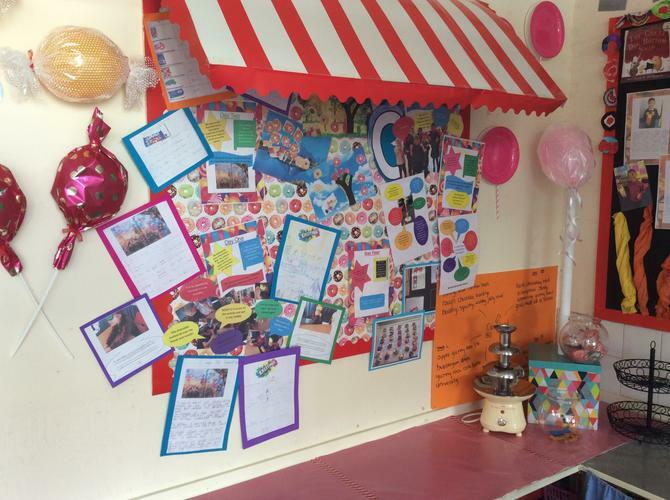 In each classroom, there is Reading Rainbow and Reading Rockets display for children to see their progress in reading. Reading Rainbow – to track movement through the reading book bands. Reading Rockets - The initiative itself is based on children reading three times a week as per our homework policy. When the child has read three times in that week, they will have a star marked off on their rocket. Once they have read three times for 10 weeks, they will move onto the next colour rocket. 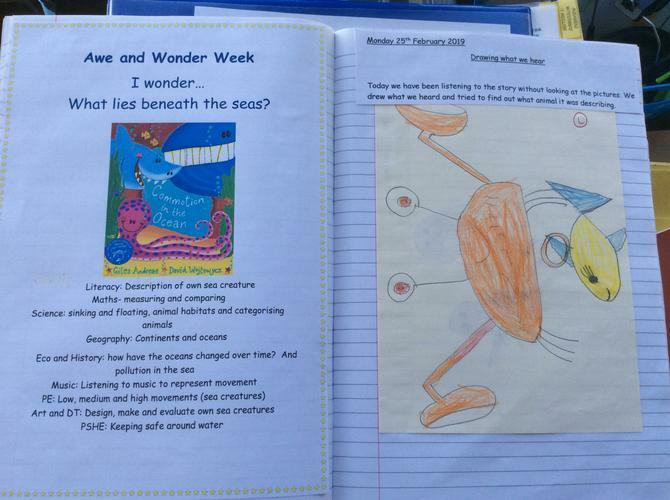 Using the class book, in the first half-term lessons use a shared reading approach where the class book is shared with all children and reading activities are planned accordingly. 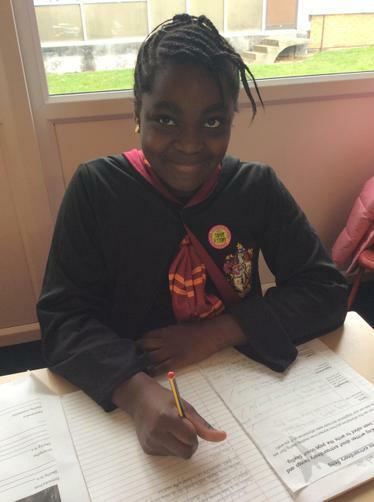 Reading sessions are planned for weekly and cover a range of reading objectives with a focus on fluency, vocabulary and comprehension taught as explicit sessions. 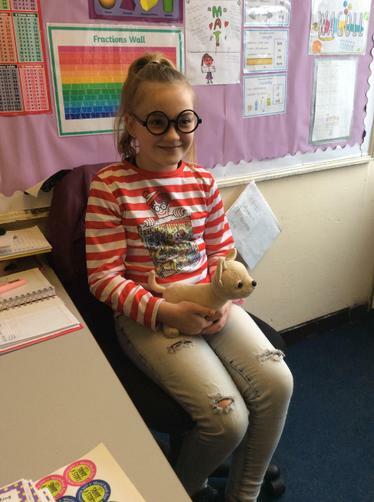 After the first half term, children can be placed into small groups where children have at least one guided reading session with an adult each week and reading activities are planned for the other children to access independently. Every two weeks, teachers will create a reading checkpoint. This is a selection of different reading style questions to allow the children the opportunity to gain the skills needed to access reading comprehension. 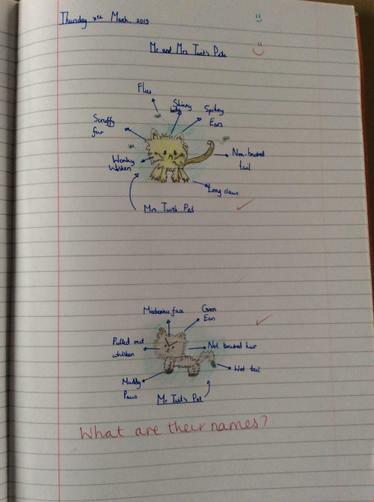 The questions will be in different formats eg multiple choice, tick questions, draw a line to, give three reasons etc so that the children are used to seeing and answering questions in different styles. Children in both KS1 and KS2 have the opportunity each week to visit the school library. 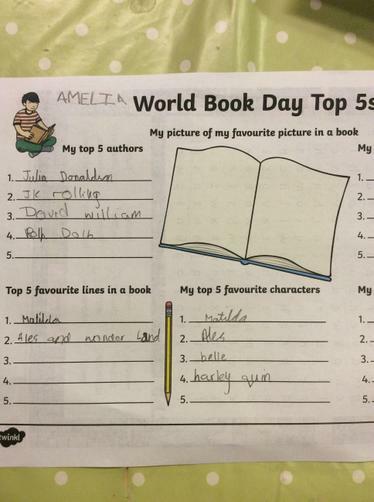 They are encouraged to choose a book of their choice and sign it out for that week. In the past, we have used stages for our reading books. This has now changed and we have moved to a “Book Banding Scheme”. 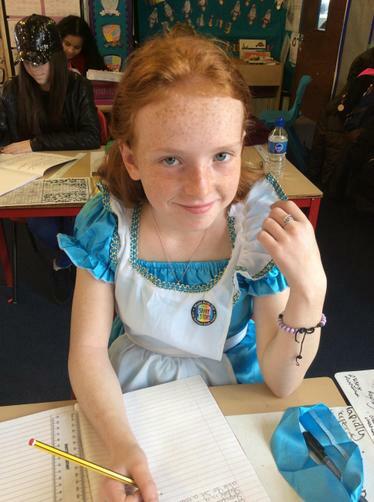 Each child is assessed in reading and placed on a book band colour. 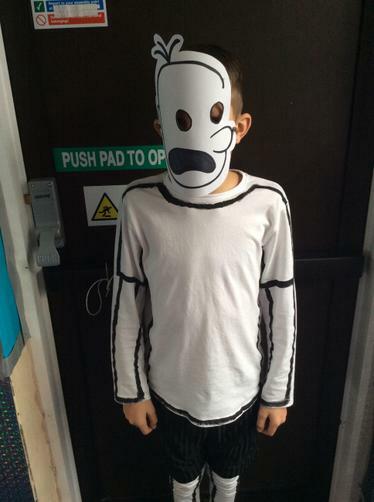 There will no longer be any ‘free readers’ in school as there are more colour bands and the children will remain on a colour band right up to Year 6. The class teacher will make a decision when each child will move onto the next coloured book band using reading assessments and looking at progress made. We want to ensure that children are making progress in their fluency of reading but also with their comprehension skills and understanding of a variety of texts. There is movement within each coloured book band so it may feel like they have been on a particular colour for a while but they will have made steps of progress within that coloured book band. 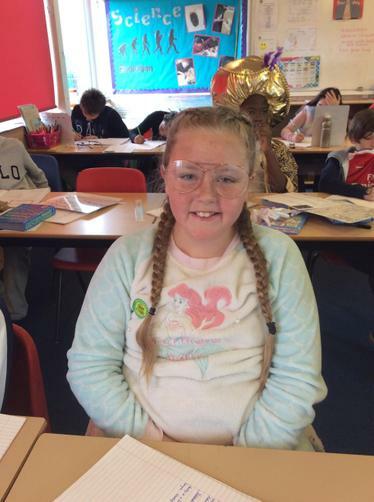 We strive to deliver quality phonics sessions across the school to ensure that our pupils are able to read with accuracy and with increasing fluency and use effective strategies for spelling. We use the up to date letters and sounds document rewritten in line with the new curriculum for Nottingham City Council 2014 to plan our phonics sessions. See Phonics Policy for detailed information on when and how Phonics is taught across the school. There are three sessions of spelling per week in KS2 (Teach rule, Investigation/spelling activities and test) and two sessions of spelling per week in KS1 (Teach rule/ practise). 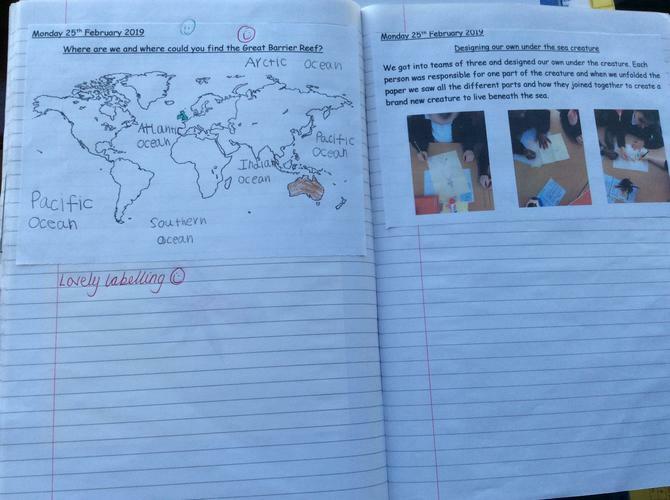 Spelling record books are used from Year 1- Year 5 and Look, Cover, Write, Check sheets are used with Year 6. Weekly spellings include an additional 3 challenge words taken from the statutory word lists for that year group. 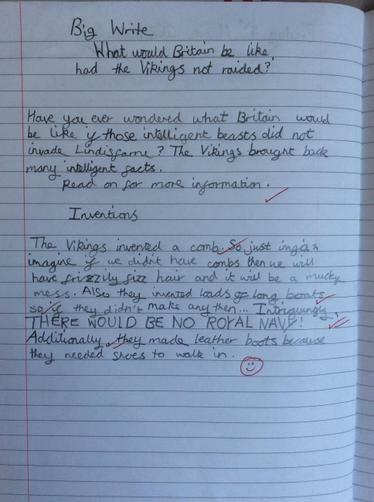 In addition to the feedback and marking policy, incorrect spellings are also marked and children respond to them. 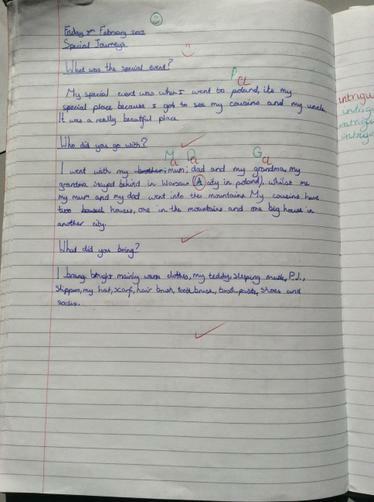 Incorrect spellings are identified in marking using ‘SP’ and where necessary, mis-spelt high frequency words are identified. 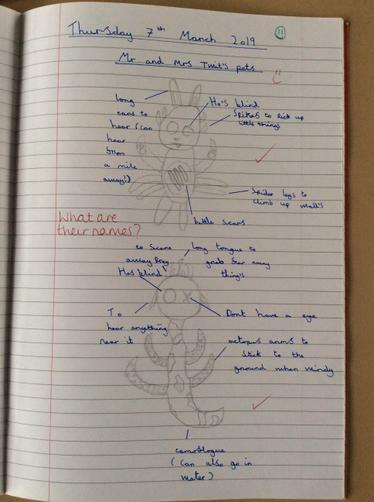 In KS1 and year 3- teachers correct spellings and child copies out 3 times. 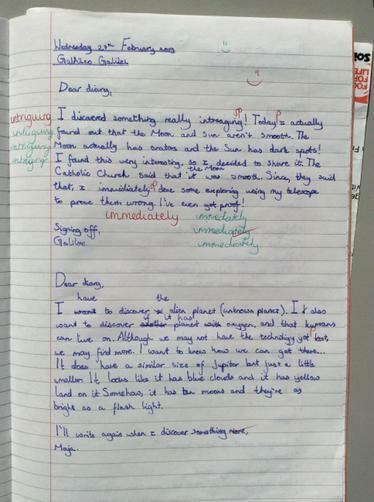 In years 4-6, teachers write SP and the children find the spelling and correct it using dictionaries or classroom environment. Teachers use discretion as to how many spellings to correct if the target written is challenging and if many spellings need correcting. 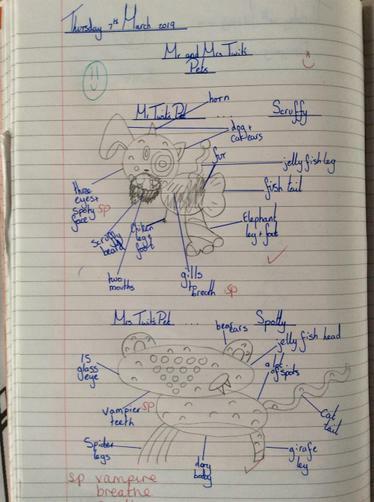 Spellings are corrected in literacy books and extended writing in topic books. 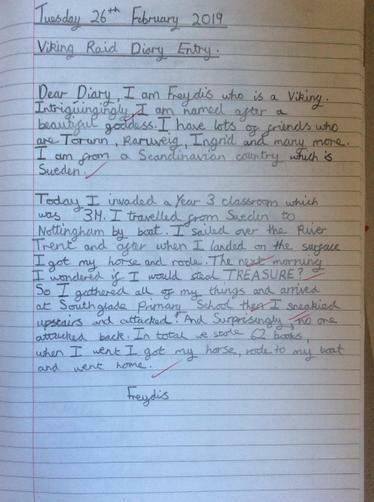 In KS2, there is investigative spelling work carried out in one of the spelling sessions. 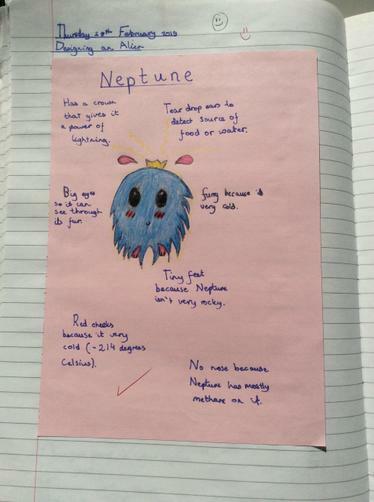 This is to encourage and support pupils in their enquiry and discovery of spelling and embed new spelling rules taught to maximise learning and consolidation.The teaching of spelling and evidence of spelling in books is monitored to measure impact and check that spelling rules are being applied in writing across the curriculum.